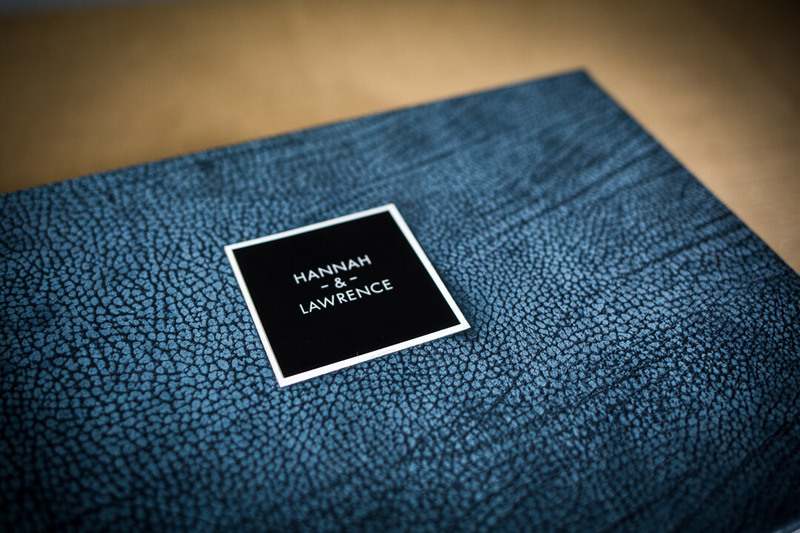 Having the digital images is great but you can’t beat the quality of a beautiful handcrafted album! In this digital age, many couples opt for digital wedding packages. You will probably receive your wedding images on a USB stick or as a download. Having the images like this allows you to share them or put them on mobile devices. While all this is great just opting for a digital package has its disadvantages. Digital images can’t fully express the medium of photography as well as professional prints or albums. 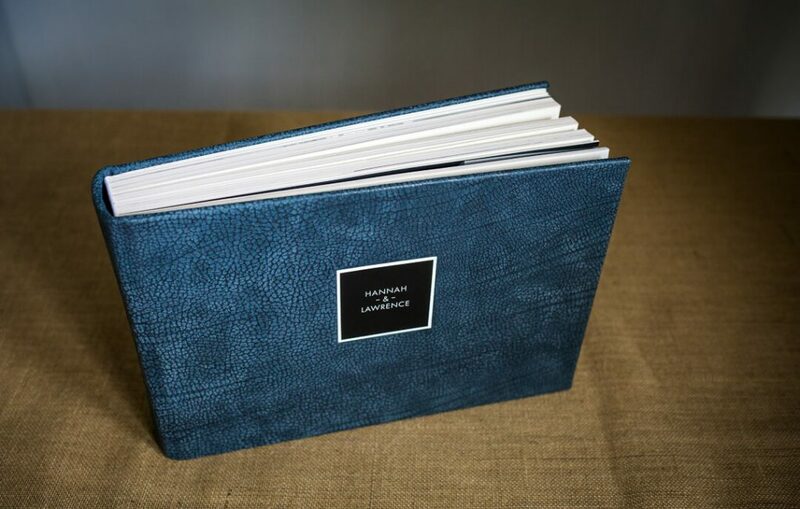 I believe that a handcrafted professional wedding album is an essential part of your wedding experience. As a result, I have compiled the top 5 reasons you must have a wedding album. 1: A wedding album is real and authentic. It isn’t on a screen or device or any other virtual World. Wedding albums are real, tactile and easily accessible. You can touch it, feel it, see the quality and smell the leather. Opening images on a device will not have the same impact as sharing your memories, emotions as turning the heavy pages of a beautifully crafted designed album. Can you remember opening your parent’s Wedding album when you were a kid? It would have brought back your parents special day and they could share those special moments with you. 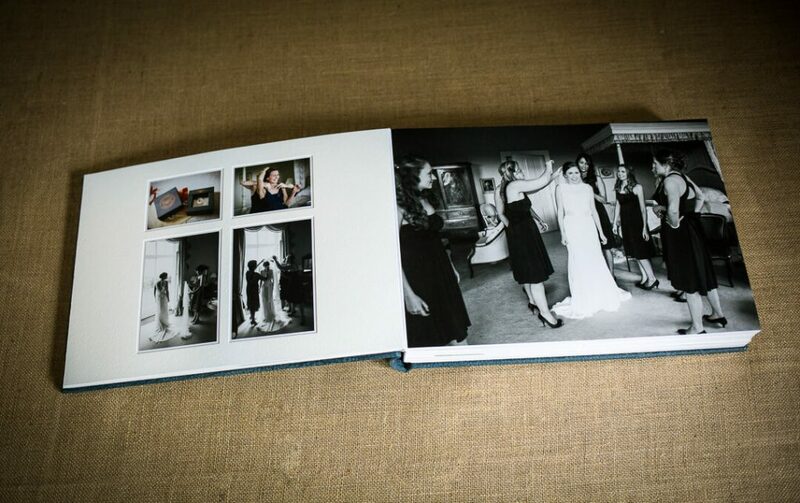 A Wedding album is a record of your family history. It stays in the family and is handed down from generation to generation. Your Wedding is just the beginning of your unique family story. One that your descendants will want to know and share. Technology is forever changing. Have you considered what will happen in another 10 or 20 years? Sadly many couples loose their wedding images due to hard drive failure or computer corruption. Over time you will have to copy your files over from computer to computer. A hard copy wedding album will preserve the precious moments of your wedding. It will outlast digital images, cloud storage or external hard drives. A real album will give you security and peace of mind. 4: I will customise and design the album according to your specific needs. Whilst making your own album might seem attractive. The reality is most couples never get round to it. Even if they did, choosing the images and right design can seem like a huge undertaking. On top of that, the quality of a homemade album will never match the craftsmanship of a professional album. If you put them side by side it’s a bit like comparing a Michelin restaurant meal with a takeaway from the high street. I can take away the anxiety from the whole process and at the end of it, you will have an amazing album that you will treasure. Yes, of course, you can show your images off on a device. However trawling through hundreds of images can, at best be rather tedious. On the other hand, a professional Wedding album is convenient and fun. All your favourite wedding pictures are in one place. When showing a family member or friend, all you have to do is pull the album out and leave them to enjoy the photographs at their own pace and leisure. Thank you for reading this article. If you have enjoyed it and like to find more about my albums or photography just head over to my website. If you like to find out more about my services feel free to contact me. 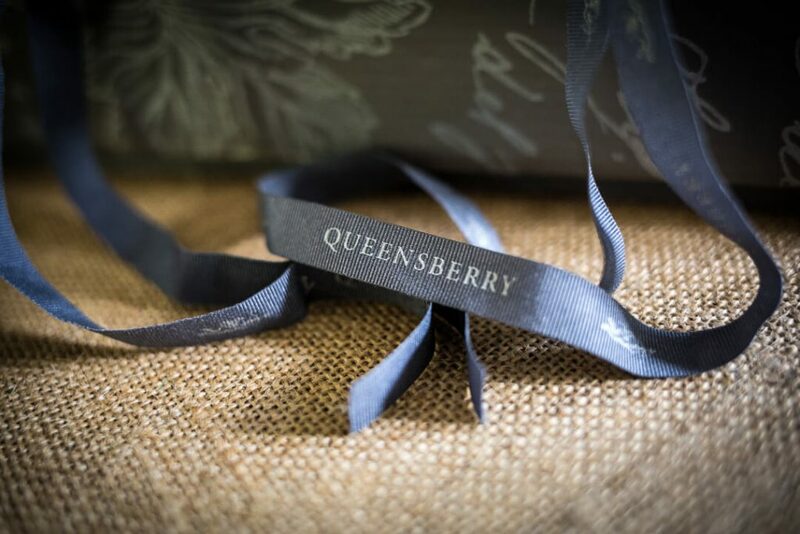 The albums I’ve displayed in this article are from Queensberry albums, considered by many to be the finest wedding albums in the World.